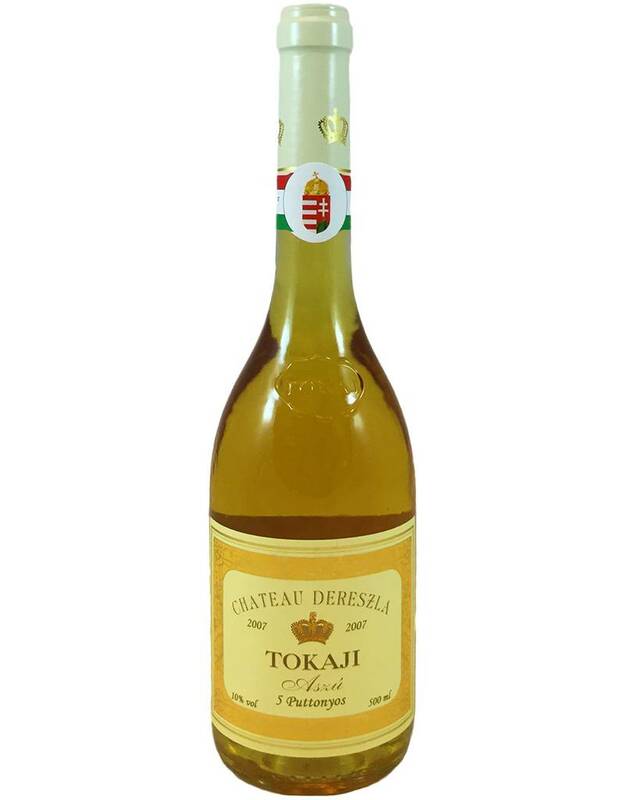 This is the sweet kind of Tokaji, with the second highest sweetness level--but it's surprisingly light, not syrupy, due to the acidity, which refreshes your palate. 70% Furmint, 30% Harslevelu. 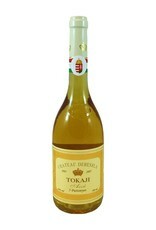 Bright apricot and marmalade aromas plus earthy honey and chestnut flavors and a long, citrus finish. Serve it with apple, citrus, pumpkin desserts, and cheeses. 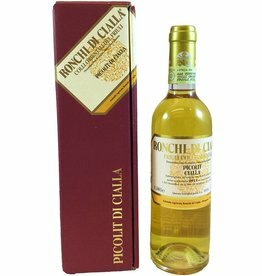 Picolit has been called Italy's Sauternes, and it has a similar intensity and acidity, and similar uses (sipping, pairing with blue cheese, foie gras, citrus desserts). This has a creamy aroma, peaches and cream flavors, marzipan, and dried field grasses.